Attractive deep red in colour with a fruity bouquet and palate. Straightforward ripe fruit character from the Merlot gives it a great appeal, whilst the Cabernet and Tannat add more substance and length to the style. On the nose, floral hints with vanilla. Supple and fruity on the palate with spicy notes and well-balanced tannins. The Merlot brings aromas of fresh red fruits as well as elegance and roundness. 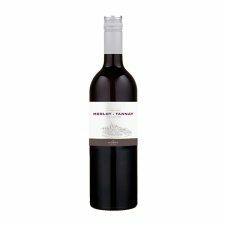 Tannat, the indigenous Gascony variety, lends notes of black fruits and brings structure to the wine.